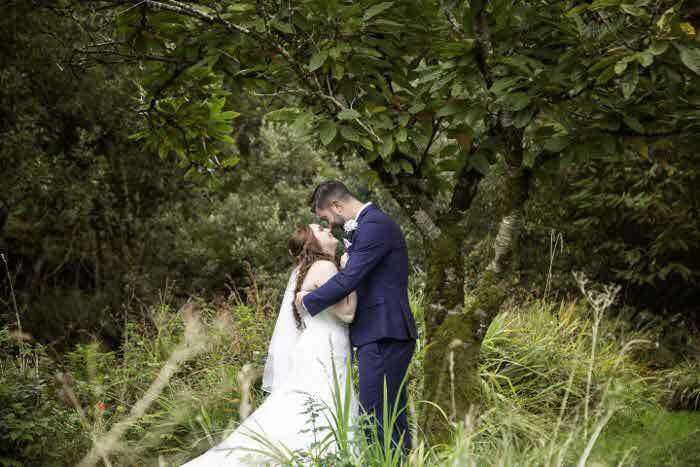 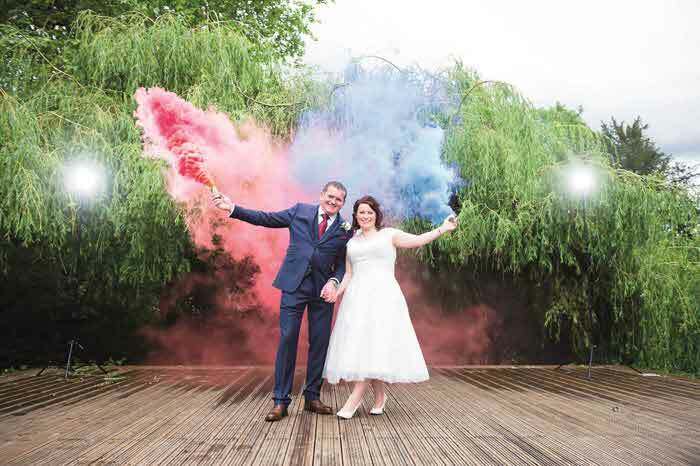 Rachael Gemmill and Kevin Calderon's big day centred on a rustic, farm-animal theme in a kaleidoscopic palette of colour. 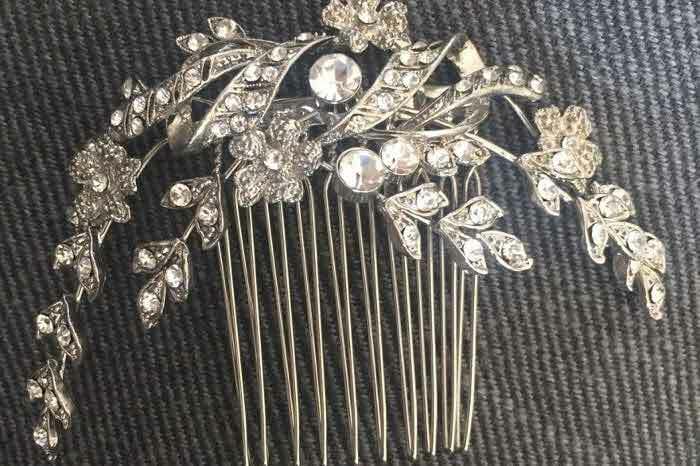 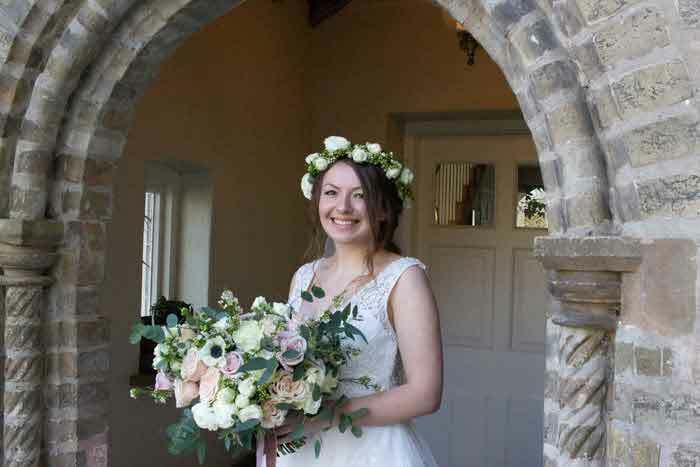 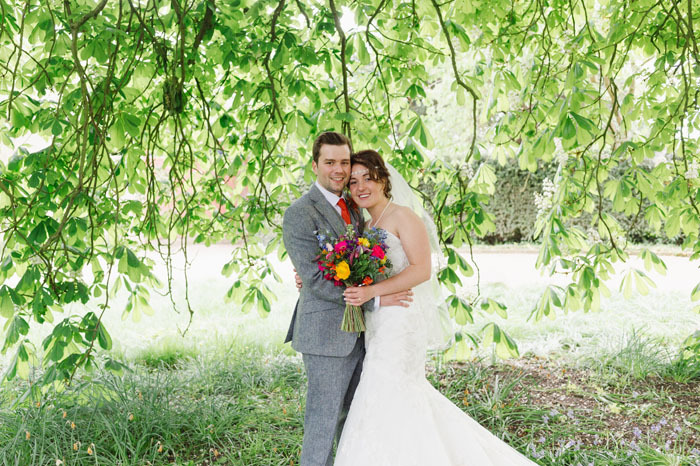 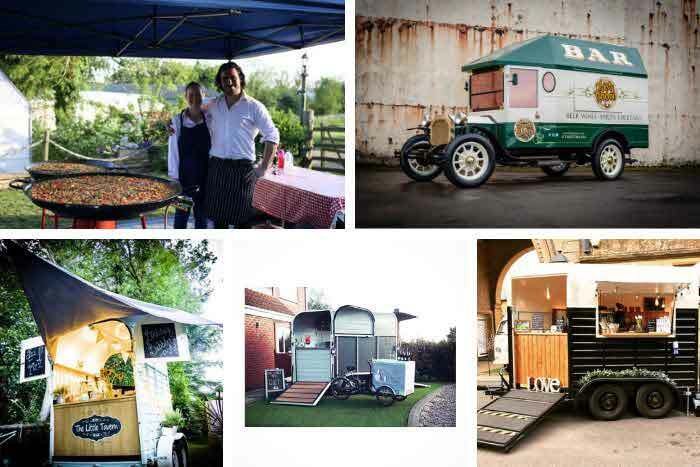 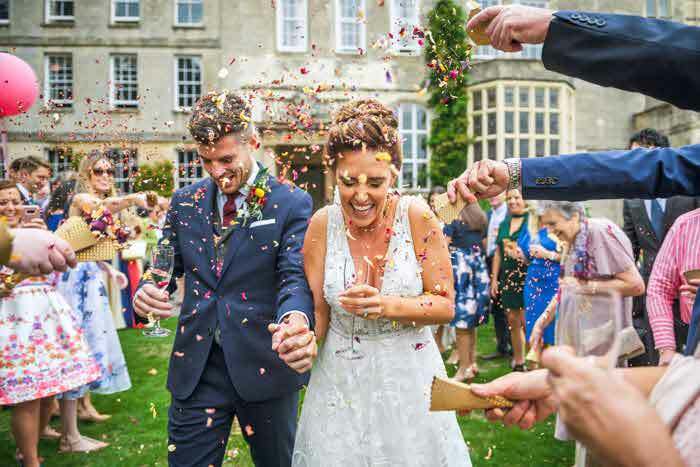 Held at South Farm in Cambridgeshire, the wedding was planned by the bride's mum and drew on the talents of family and friends in the fields of stationery, decorations and outfit alterations. 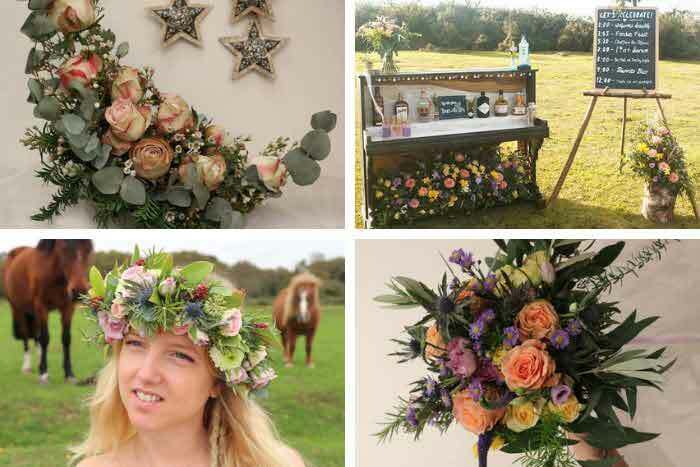 Illustrated table centres, bright flowers and accessories which harnessed the theme offered dazzling details. 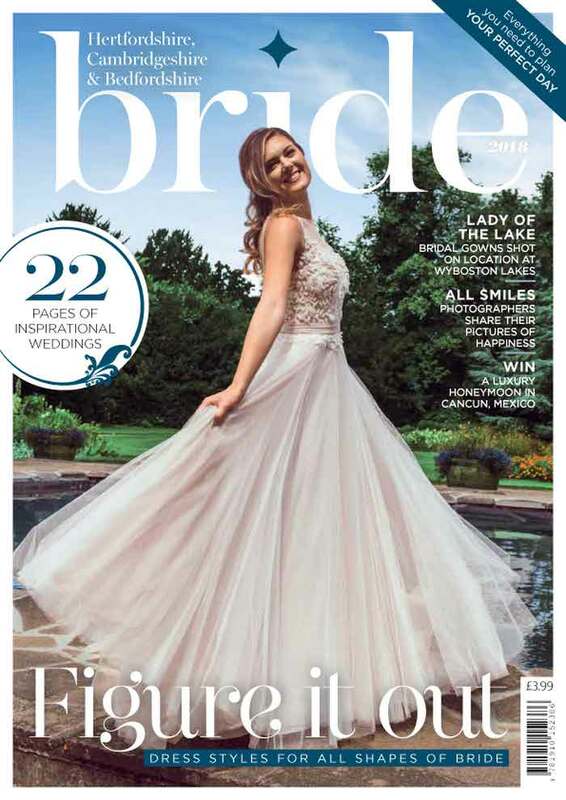 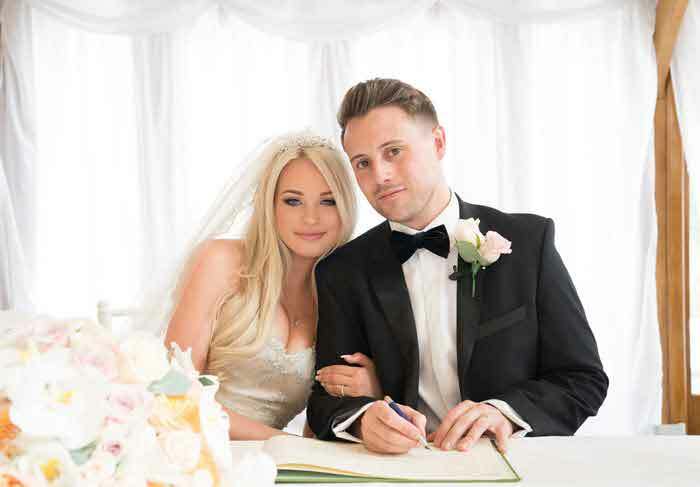 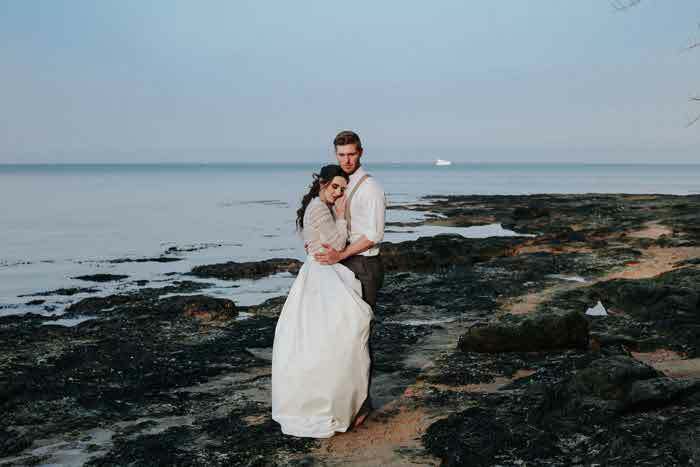 See the couple's wedding video below and read more in the latest edition of Hertfordshire, Cambridgeshire & Bedfordshire Bride magazine. 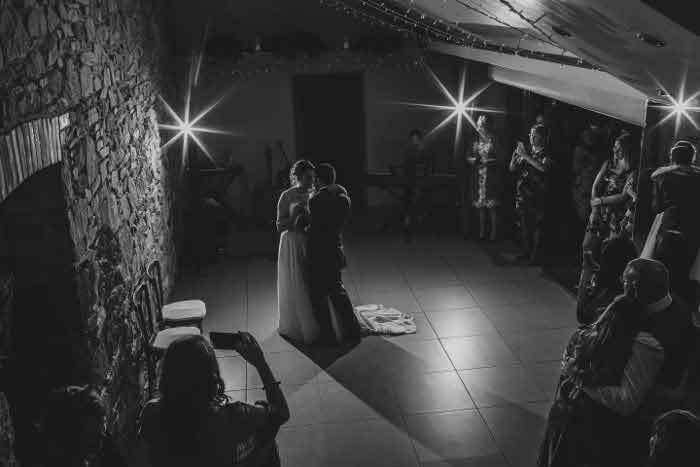 Videography by Joshua Boyce Films.